Kenya Moore’s days on the Real Housewives of Atlanta might be numbered. 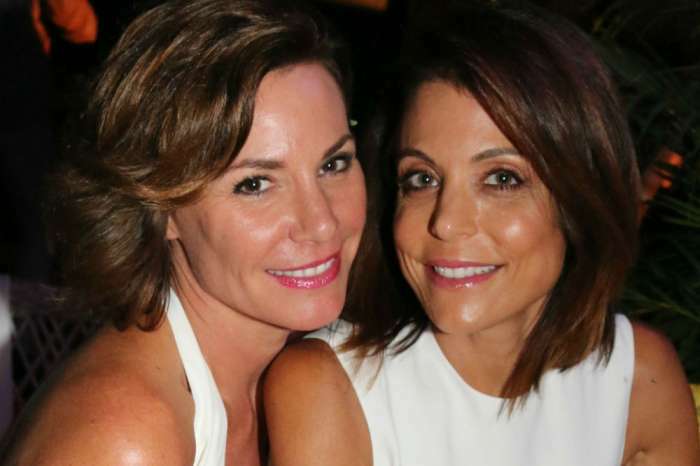 Moore’s new husband, Marc Daly, refuses to appear in front of the cameras, and producers allegedly won’t invite Moore back next season unless he agrees to be on the show. Will Season 10 be Moore’s last? An inside source told Radar that Daly refuses to appear alongside Moore on RHOA. He reportedly did not sign a release waver and rejected offers of compensation for a few scenes. Given how Daly is Moore’s biggest storyline heading into the new season, she probably won’t get invited back if he stays out. Daly is among the first husbands to refuse to appear on the show. To make the situation worse, Moore hid their wedding from producers until it had already happened. Bravo execs then made attempts to get Daly on camera, but Kenya Moore hasn’t been able to convince him to get on board. Given how she kept their wedding a secret, producers probably won’t renew her contract at the end of Season 10. In fact, the insider claims that Moore will take a back seat this season and that Eva Marcille and Kim Zolciak will get more screen time as a result. Moore and Daily exchanged vows prior to the start of production for Season 10 of RHOA. The network was reportedly furious when they found out about the ceremony and forced Moore to renegotiate her contract after she tied the knot. Moore proceeded to ditch the cast trip in Barcelona this season and was fined for missing a couple of installments. Moore has not commented on her future with the show. While Moore deals with angry execs, BET reports that fans are starting to question her marriage to Daly. In response to the skepticism, Moore has taken her case to social media and assured fans that she is very much in love. She also says that she married Daly out of love and that their romance has nothing to do with the show. 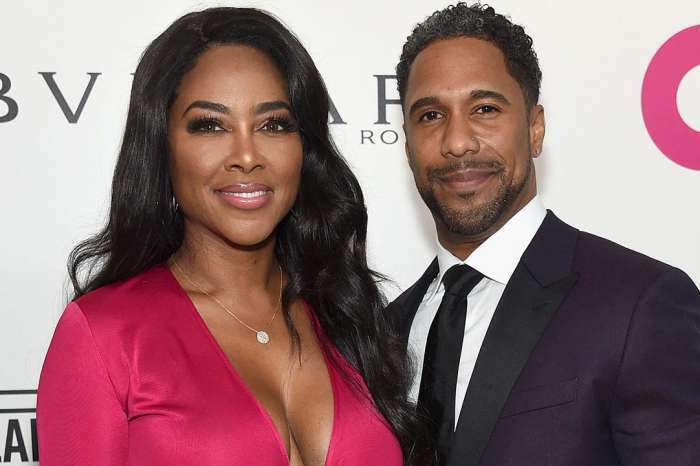 Given how he refuses to be on RHOA, Kenya Moore actually might be telling the truth this time. The question is whether RHOA will ruin Kenya’s marriage, not vice versa.